Note :*Price includes one imprint on lantern only. 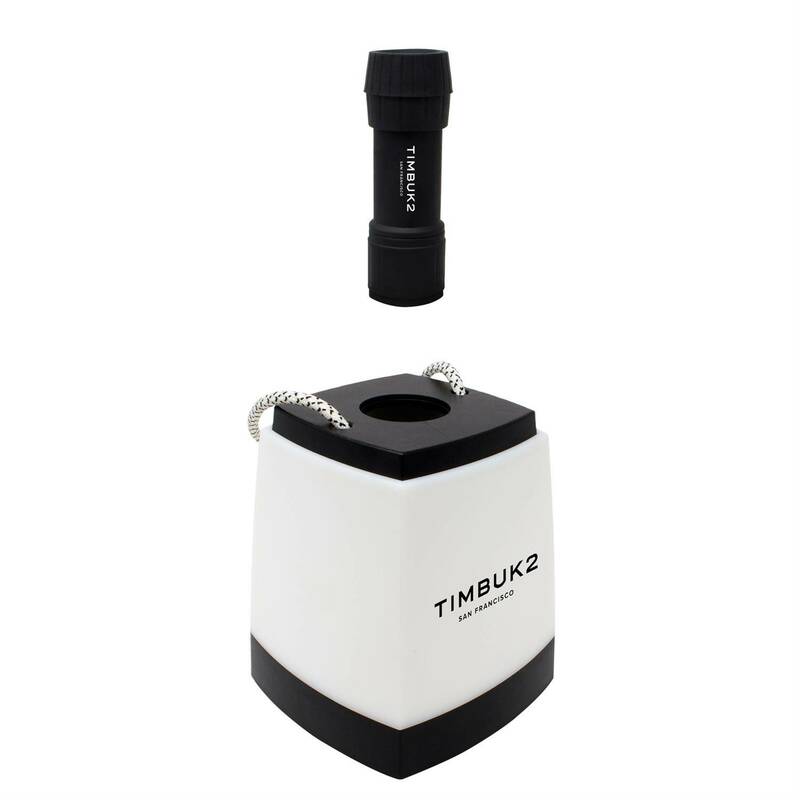 Versatile, perfect to use as camping lantern, flashlight, and tent light. • Unique hanging COB lantern with removable flashlight. • Compact, portable, and lightweight.